Eurovision star Eleni Foureira has a new single out! The Fotios Stefos-produced track “Sirens” is a collaboration with Dutch sensation Kaan and hip-hop legend Snoop Dogg. It includes a sample of Eurythmics’ 1983 hit “Sweet dreams (are made of these)”. It’s the first time the British duo has given official permission for another act to sample the song. The result is brilliant, a more dancing version of the original. The accompanying music video for “Sirens” was filmed in Los Angeles and Athens, under the direction of Pickcodes and German filmmaker Harris Hodovic. 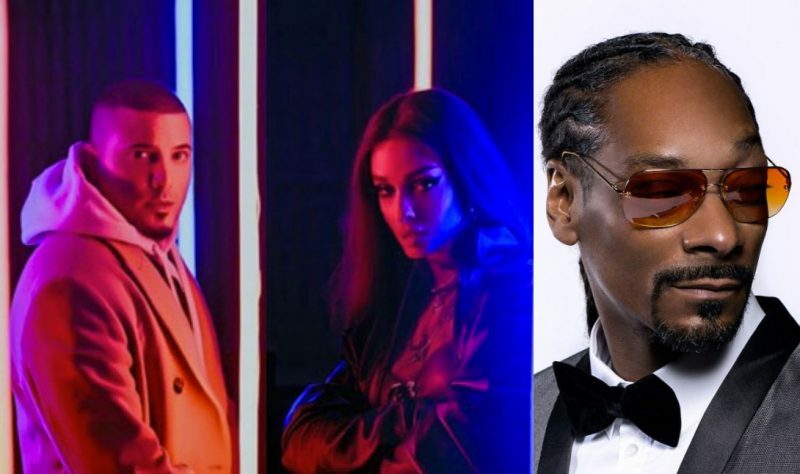 In the clip, we can see Kaan, Snoop Dogg and Eleni wandering in a street/parking garage while professional American dancers show off their skills. In addition to the new release, Snoop Dogg is preparing his seventeenth album “I wanna thank me”, due to be released in May. Regarding Eleni Fouerira’s new album there’s no word yet. Turn it up! B-Boys on the dance floor. burn it up! I do my T-H-I-N-G on mic’s it’s..
First class in your face homie, what it’s gon’ be? Turn it up! B-Boys on the dance floor, burn it up!